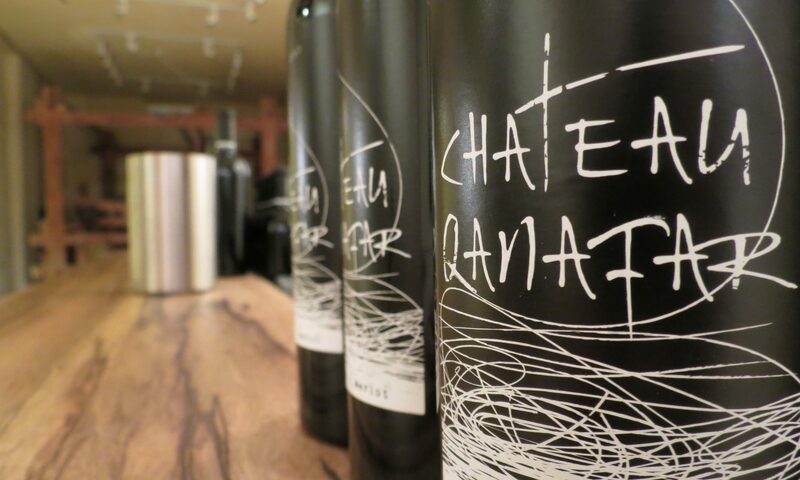 A wine of exquisite balance and elegance, Château Qanafar represents the best of our terroir. It is a blend of Cabernet Sauvignon, Merlot, and Syrah aged in primarily French oak barrels of 225L. The wine is neither fined nor filtered, highlighting our commitment to producing wines with minimal interference which are a true representation of our terroir. 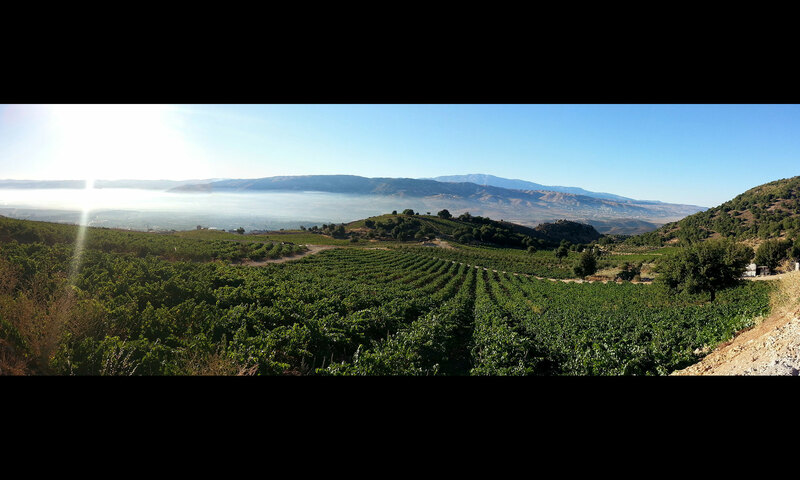 The blend varies from year-to-year depending on what we believe will produce the highest quality wine possible. Some years a particular varietal might be excluded if we judge it to detract from the quality of the resulting wine. Our Château Qanafar has won several awards and has been referenced in several Michelin-starred restaurants across Europe – testaments to our dedication in the crafting of world-class wines.